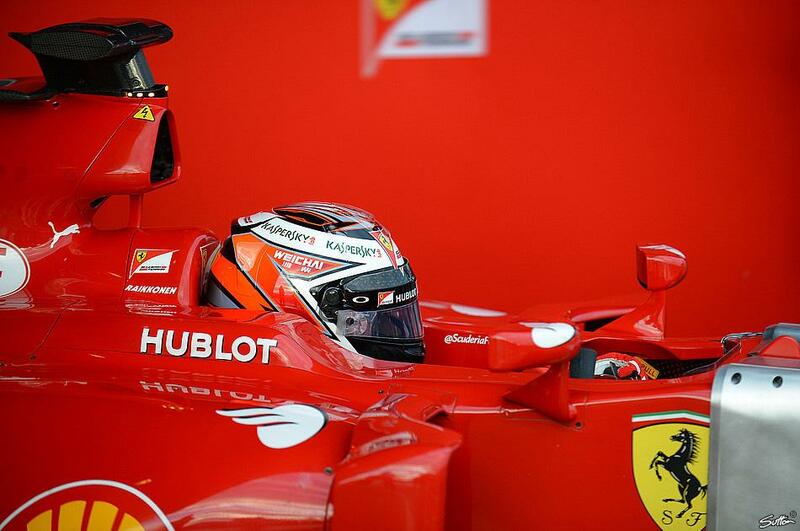 Can't believe testing is almost here..
Seb Vettel jokes about the appearance of Kimi and himself in an Italian team! Andrea, hadn't find the time to see how everything's going at the tests. 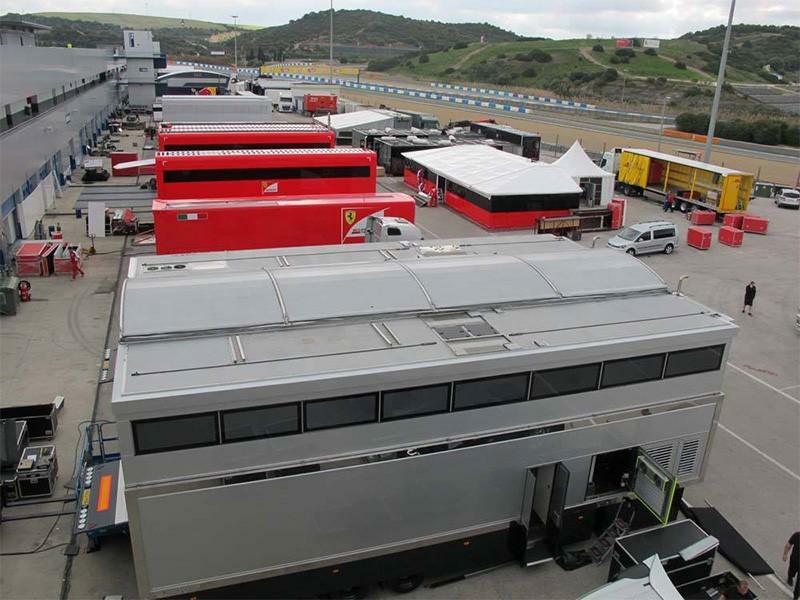 Apparently it started to rain at Jerez, let's hope it won't be a problem for tomorrow. It seems like Kimi is now getting a good number of laps in. I cant wait to see what he thinks of the handling of the car. He knows from the first test, more or less how the season will be. Let's hope he lets us know too. I guess that if it's a good feeling, he'll tell it like it is. Yes, that was pretty awesome! The design with the larger sidepods does remind me a bit of the 2012 and 2013 Lotus's, I guess it might be an Allison thing. Of course people are always looking for smaller sidepods, but Allison has made this type of design work in his cars. People are becoming quite positive about Ferrari, but I dont know, I do think Ferrari tends to showboat a bit in testing and FP. Anyways Mercedes seems quite unbeatable, they keep on pounding out longs stints and good laps. Which is to be expected. 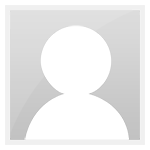 I would like to see Ferrari getting in more laps, and my biggest concern is the handling of car. 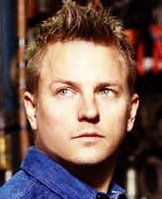 It doesn't have to be the best car, as long as car suits Kimi better, then he could do well.